It is probably the most important tip you can ever get. Games are getting tougher and tougher each day, and it will never be a piece of cake, as it was before. Do not get me wrong; it does not mean these games are not beatable, it only means that players who are not ready to put an effort and time into studying will fall behind. Therefore, if you want to stay ahead of your competition, you need to keep constantly improving your game and find the best ways to do that. Luckily, there are quite a few options available to everyone. Poker blogs are an excellent source of relevant and up to date information. Thus, choosing interesting ones and following their authors is a good first step in improving your game. If you pick a blog of an actual poker player, you are likely to find many strategy articles on different subjects and have an option to learn a lot. Therefore, commit yourself to reading at least one strategy article per week, and you will be moving forward. In the world full of digital information, it is quite easy to find good players streaming their game on Twitch and YouTube. If you have some spare time, you can surely get good insights from them. However, if you are struggling with a specific area of your game, it is quite unlikely you will be able to fix it just by watching other players. 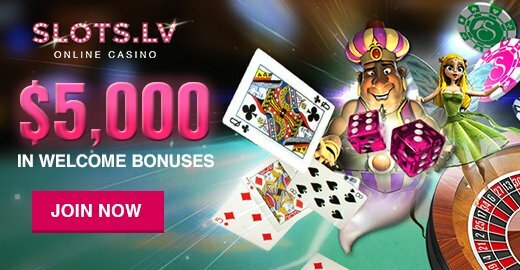 Nevertheless, most streamers will be playing higher stakes that your actual game, meaning some of their strategies will not work so well in lower stakes and blindly applying it could cause some trouble. Therefore, poker training video courses are clearly a better pick. It lets you learn exactly what you need, without wasting time on irrelevant information. You can easily find advanced topics covered in a very convenient way that let you understand and master any particular area. Moreover, you will be getting the most up to date information and advanced strategies, which you are unlikely to find anywhere else. If you want to take you game seriously, you will have to study it, and I firmly believe that concentrated courses are the future of online learning and poker is not an exception. As we already discussed, it is not enough just to keep playing. You need to stop and think what kind of mistakes are you making and how you can fix it. Obviously, it will require some time away from the games, but it is totally worth it. I highly recommend marking interesting hands while you play and analyze it after the session. You are likely to see some things that you missed in the heat of the game, and it will help you to improve even further. Moreover, if you are still not sure what the best strategy is, you can just post the hand in poker forum such as 2+2 and get some insight from other players. In addition to this, you can study the best players in your games, see how they play in one area or another and compare their stats to yours. If you find some significant differences, it is likely you are making some mistakes if they have much bigger win rate and you should turn your attention to mastering this particular spot. 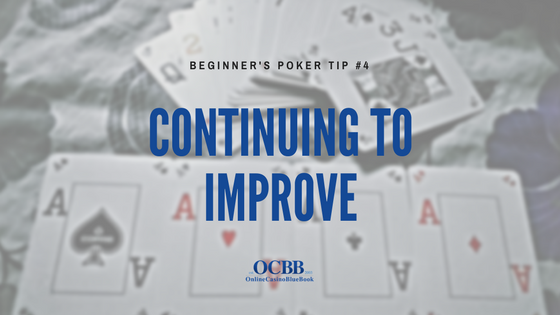 Overall, it is clear that you need to keep constantly improving your game to reach success in poker. Therefore, implement these tips and find some more advanced ways to learn poker strategy! « Fortune Lounge Players can Win up to €300,000 in Instant Prizes through July 31st!